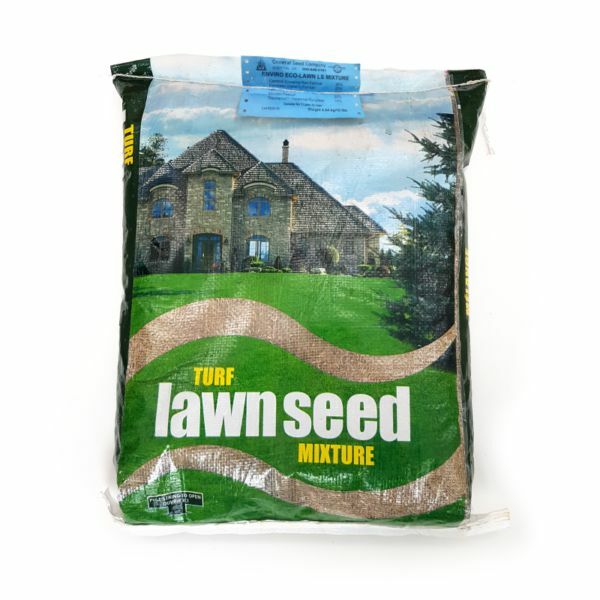 Sun & Shade Lawn Seed 50 lbs - Solacity Inc.
Just the right seed mix for a beautiful lawn with sunny and shady spots. 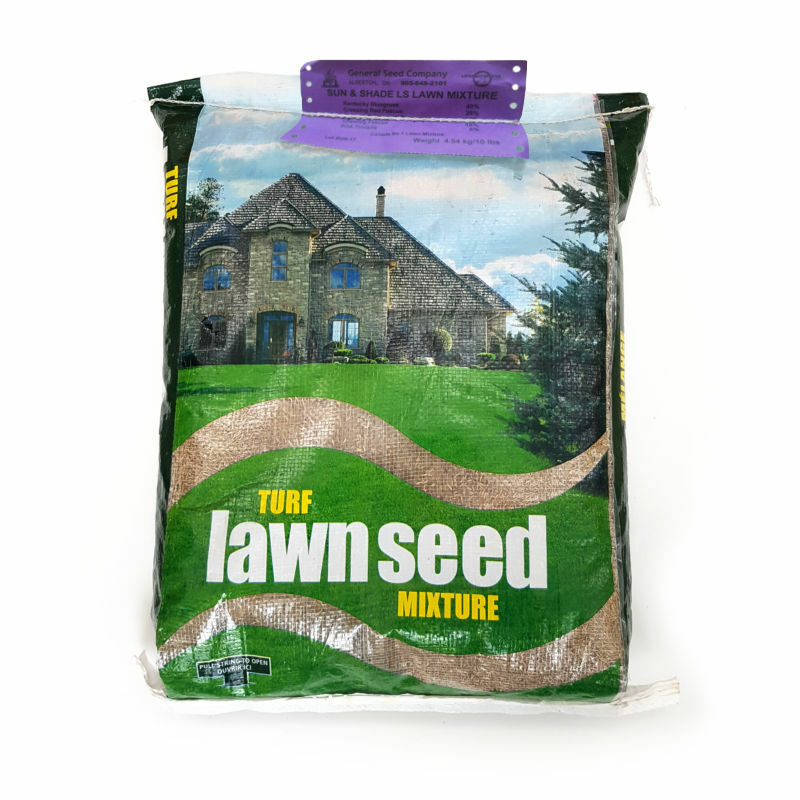 We realize that not everyone has the perfect sunny spot for a lawn, and our Sun & Shade mix contains seeds that work well for both sunny and those less-than-sunny areas. 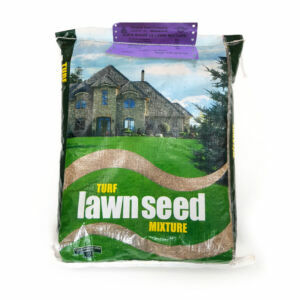 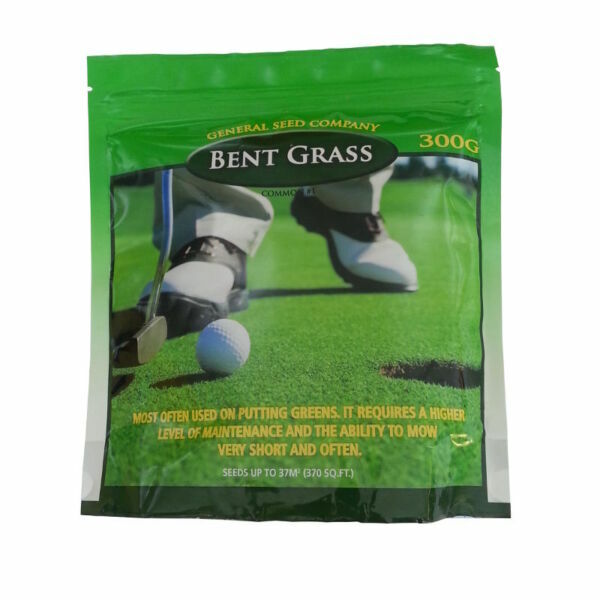 The seed mixture contains Kentucky Bluegrass for a beautiful lawn in the sunny parts of your yard, as well as endophyte enhanced lateral-spread Perennial Rye grass that will quickly fill in open areas, and Red Fescue, Chewing Fescue, plus POA Trivialis for those locations where the conditions are not suitable to Bluegrass or too dark for regular lawn grasses.